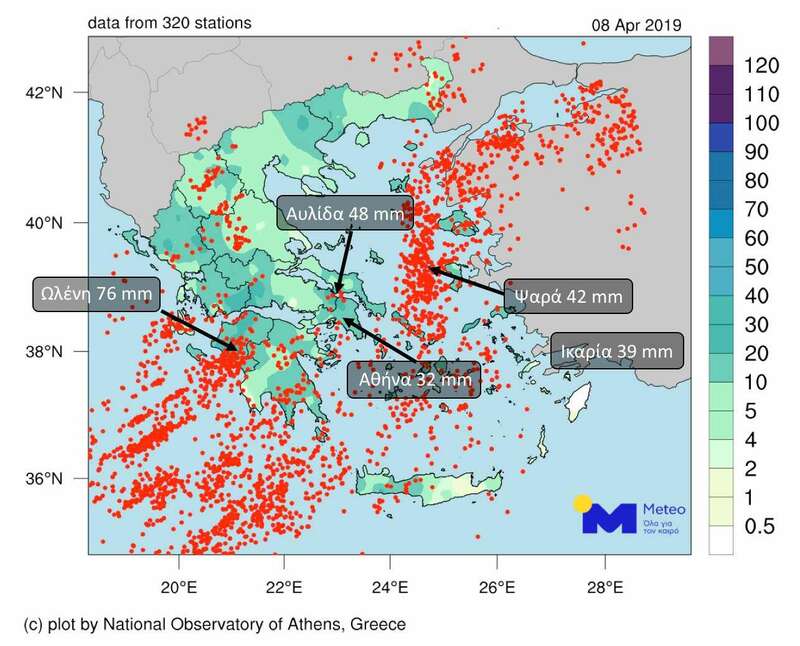 Rainfalls and sporadic storms are expected in several parts of Greece on Tuesday with meteorologists to forecast rainfalls until the end of the week. 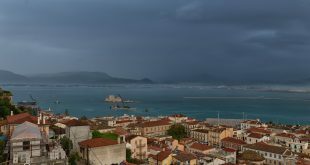 Intense weather phenomena are expected in Western Greece, northern mainland, the Eastern Aegean Sea and Crete. 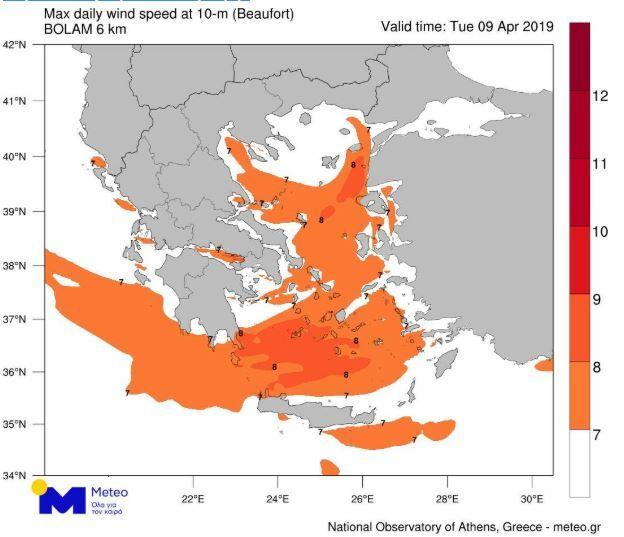 Wind will be blowing from West-SouthWest with intensity of up to 8 and 9 Beaufort mainly in the south and central Aegean. 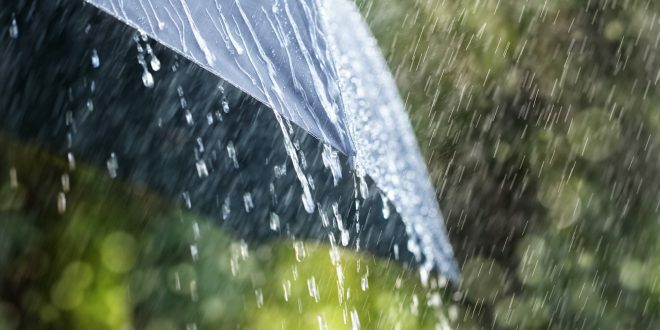 The weather phenomena on April 9 and 10 will be no so intense as on Monday. Storms occurred in the seas and 3,000 lightning fell on a single day.